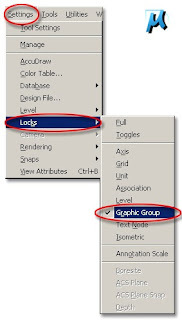 A group is a saved set of objects that you can select and edit together or separately as required. 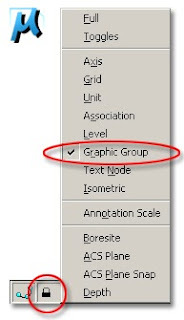 Groups provide an easy way to combine drawing elements that you need to manipulate as a unit. 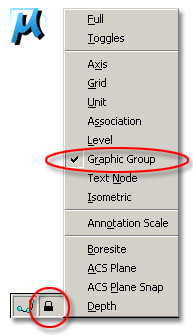 You can change the components of groups simply by adding or removing objects. A block in Autocad is a collection of objects, moulded together to make one selectable object. you can edit individual objects in groups more easily but in blocks, must be exploded first. Blocks can be shared with other drawings but groups cannot be shared with other drawings. You can edit blocks by using “block editor”, but the changes will affect all block objects in that perticular drawing under the same name. “AutoCAD Unnamed block” is “Group” and “AutoCAD Block” is “Cell”.